Yes! 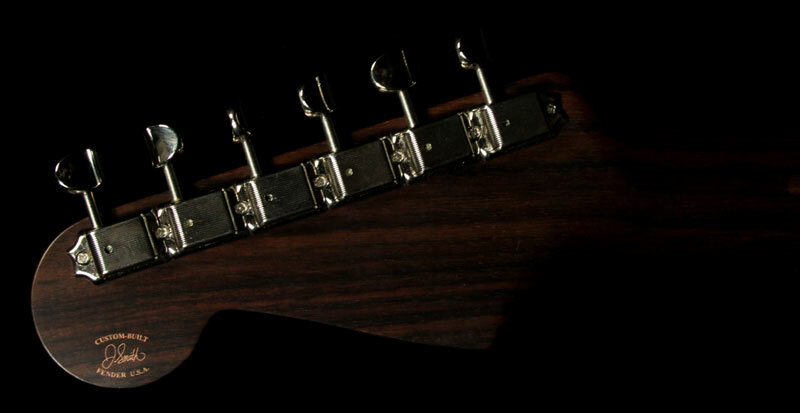 A one piece rosewood neck!!! The "Desert Sand" paint works great with the satin finish rosewood too. Babylon sister shake it! This brand new "NOS" Custom Shop '57 build by Jason Smith comes with hard case, all candy, COA and more rosewood than anyone deserves in one hand at one time. I'm particularly proud of myself on finding this interesting treat for our Friday feature. I keep seeing a Starbucks logo somewhere on the body... A strictly commercial hallucination telling me to take a break. Seller: The Music Zoo eBay Store- 99.8%, Top-rated Seller 9k+ feedback score. 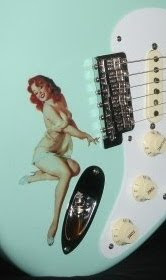 Authorized Fender Custom Shop Dealer.